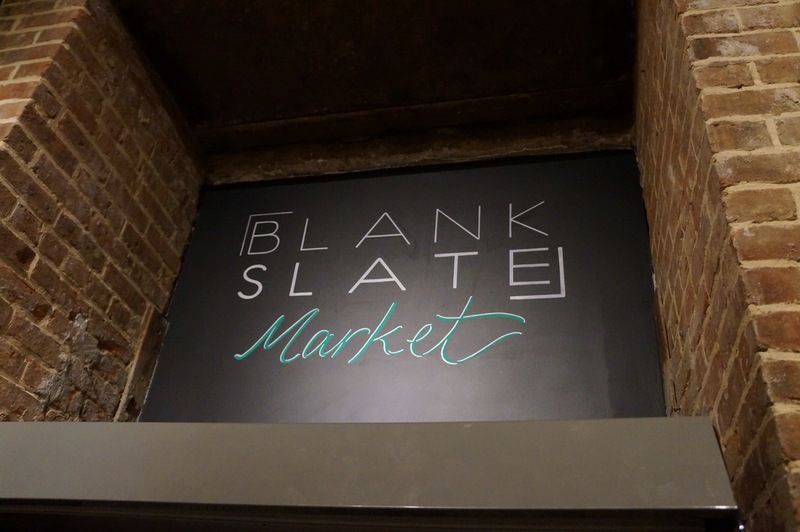 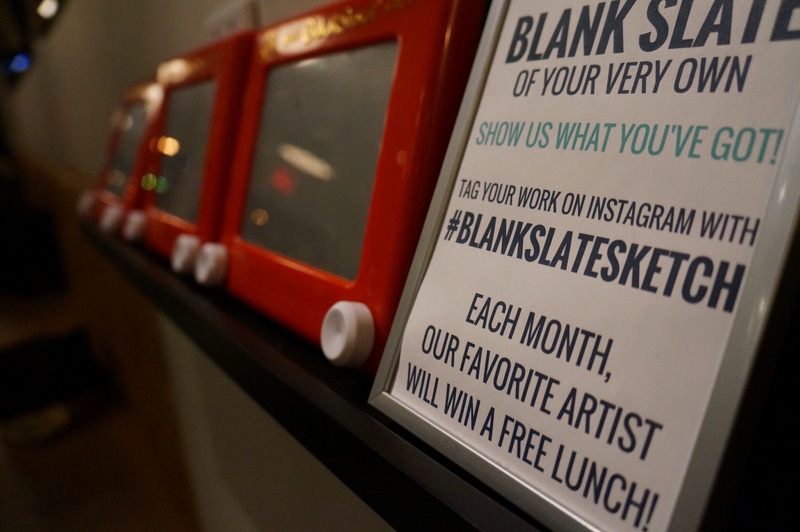 BLANK SLATE IS MY NEW FAVORITE PLACE IN NEW YORK CITY. 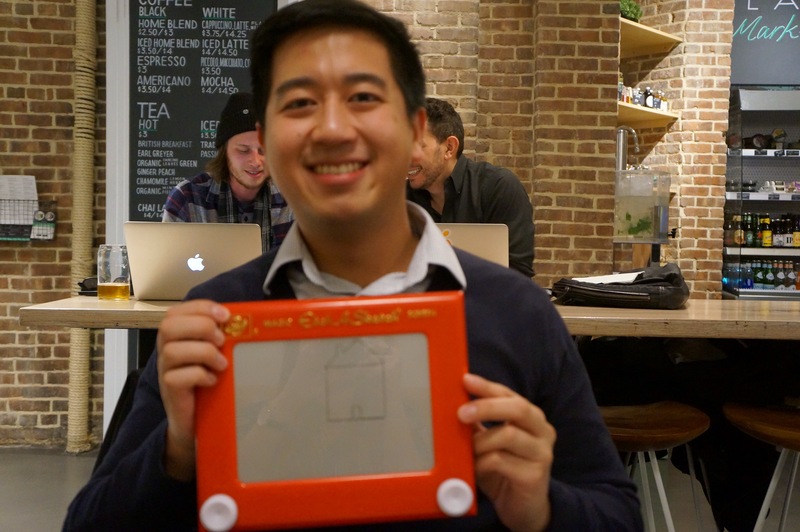 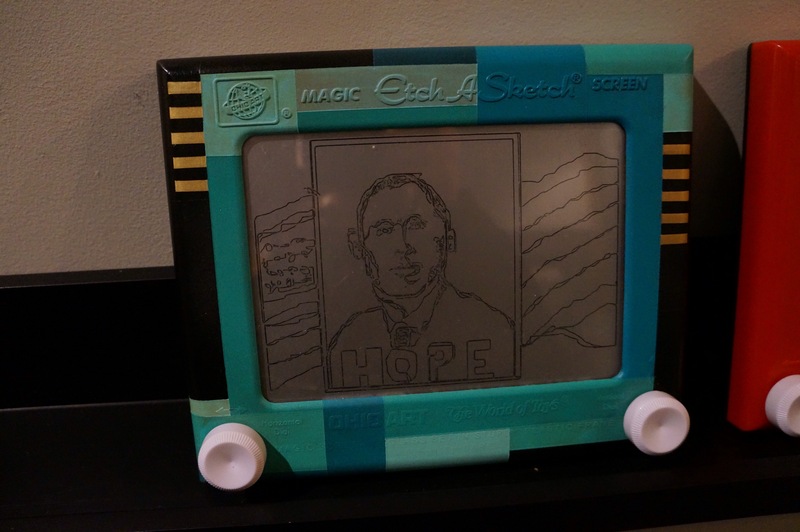 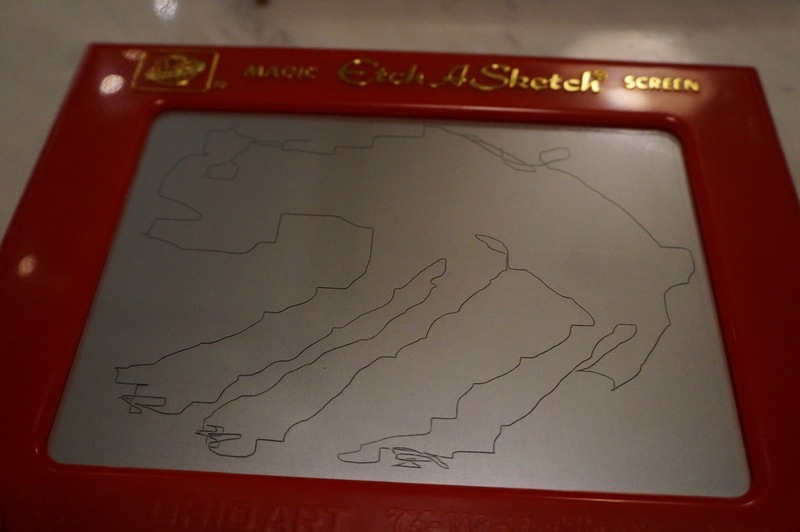 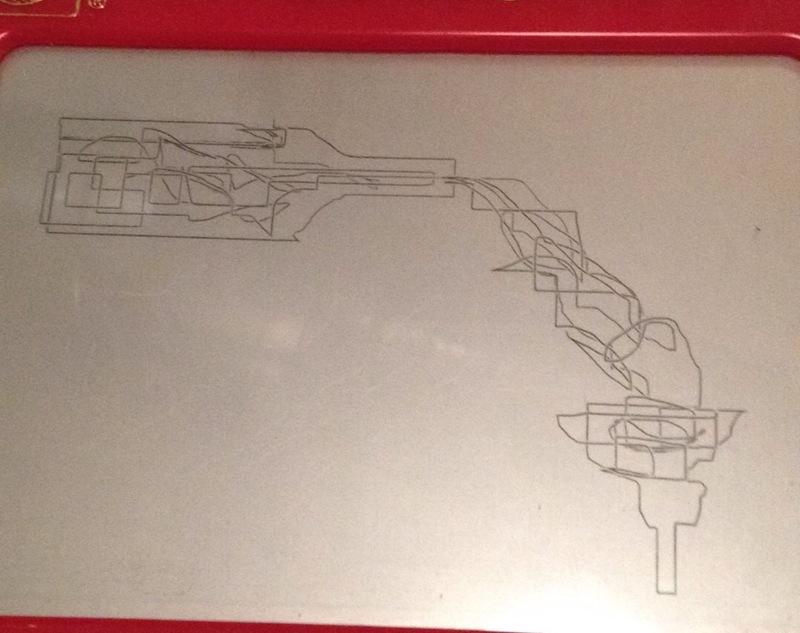 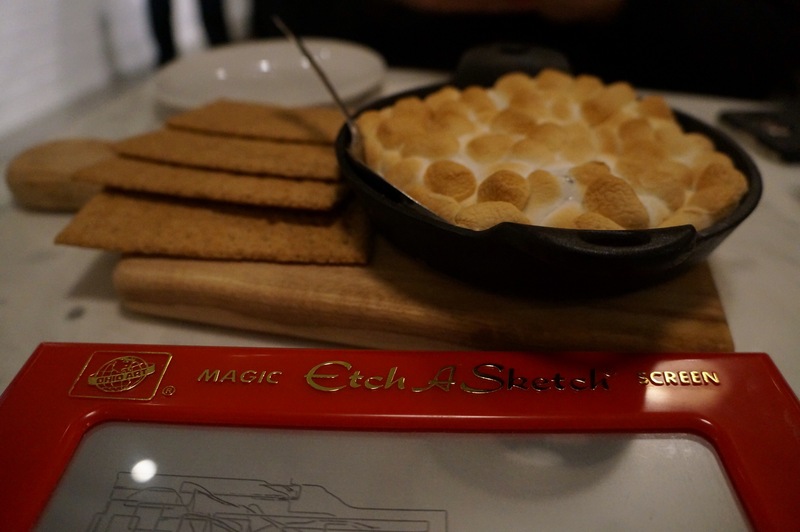 The food is legitimately delicious AND there’s a stockpile of Etch A Sketch’s to play with. 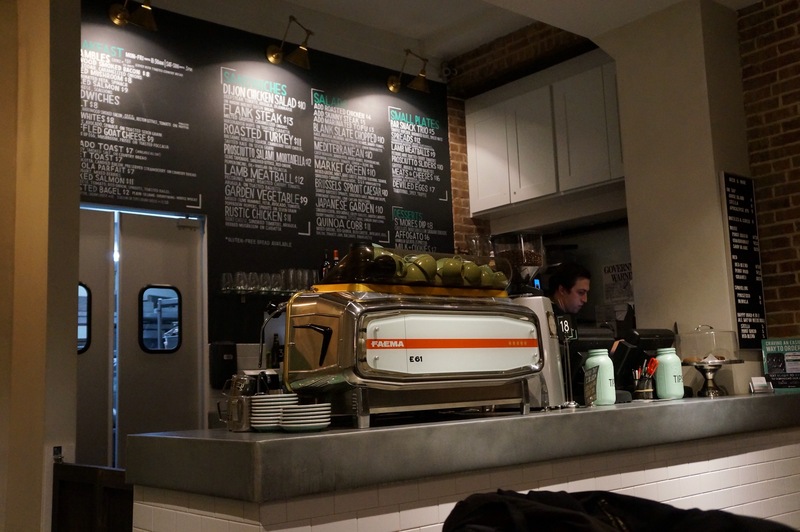 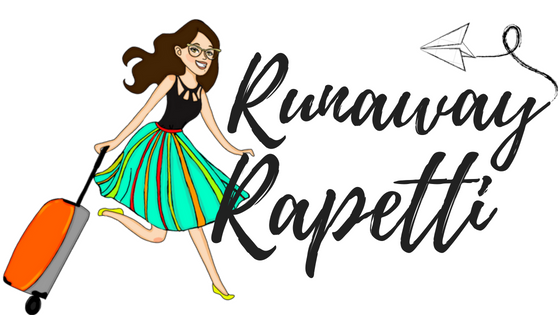 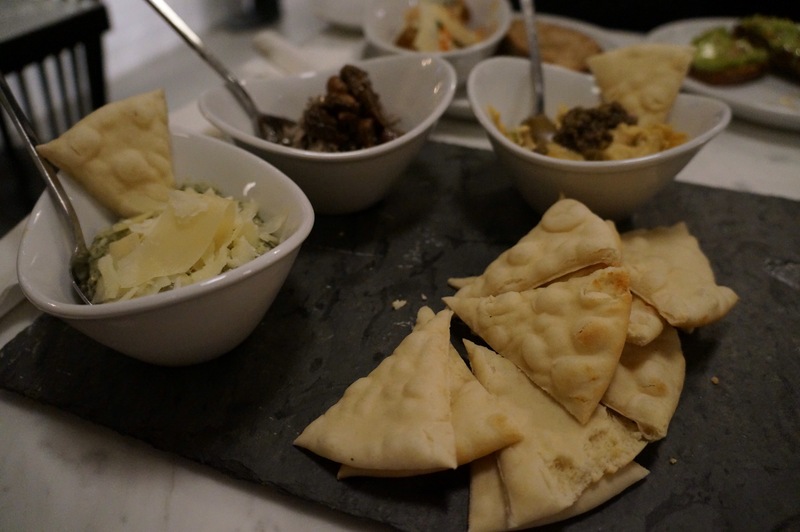 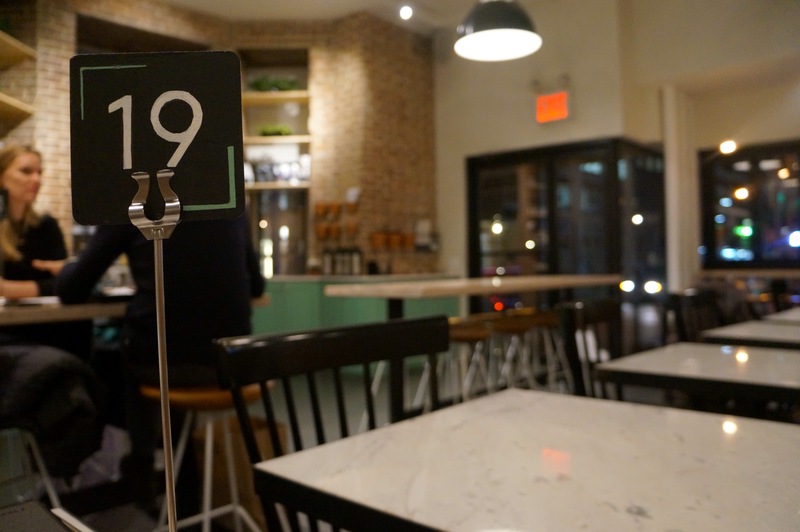 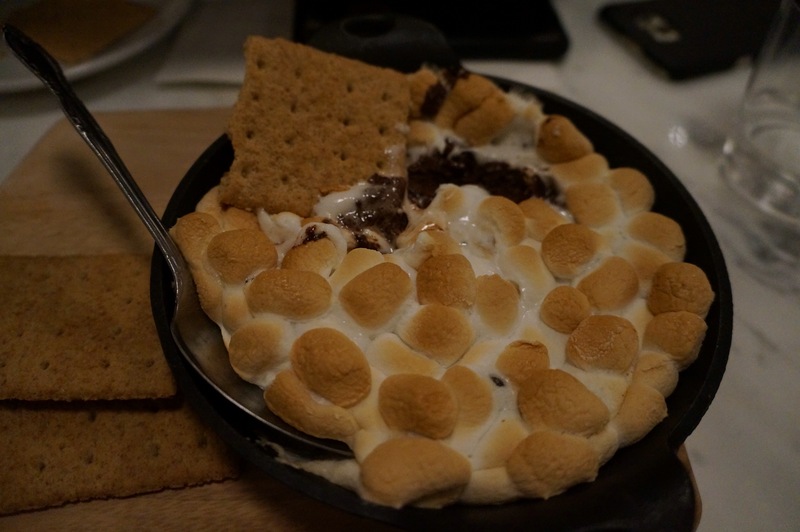 Ah it’s so good; you’ll have to check it out next time you’re in NYC!